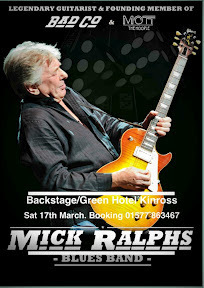 Location:Backstage / Green Hotel Kinross. Music is the international language everyone will understand it.Music will break all the barriers. Another Day in the Office!